Join us for No Time To Sleep, a real-time live performance on the World Day Against the Death Penalty (10 October 2018) portraying the last 24 hours of a prisoner on death row, which Highlight Arts is producing with Justice Project Pakistan and Olomopolo. 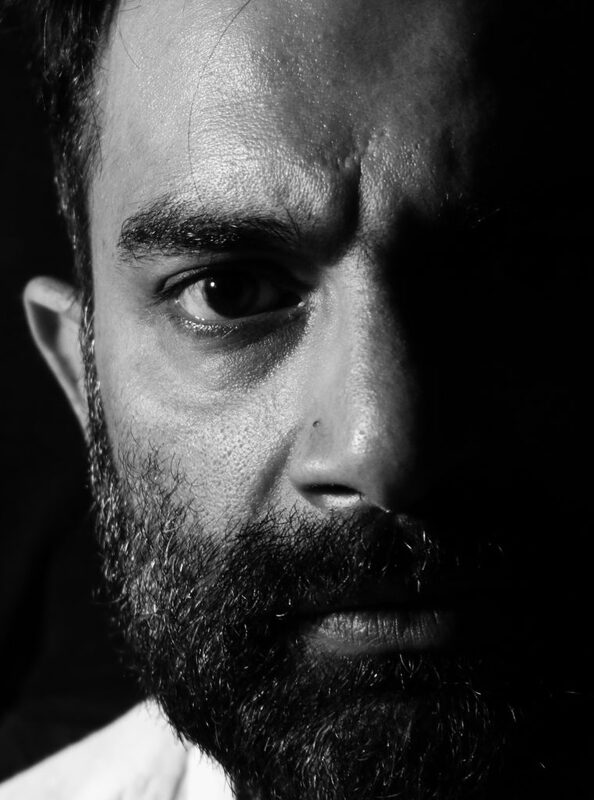 Streamed live around the world, the performance will be an accurate depiction of what happens to prisoners in Pakistan prior to execution, as they wait out their final hours in solitary confinement. The prisoner, ‘Z’, is based on real clients of Justice Project Pakistan, in particular Zulfiqar Ali Khan, who received the death sentence after killing two robbers in self defence, and was executed on 06 May 2015 after 16 years on death row. Zulfiqar spent the last years of his life educating hundreds of fellow prisoners, 27 of whom went on to earn university degrees. No Time to Sleep is primarily about the tyranny of time, which is both long and short for Z, running slow and running out: while the ropes are tested, he waits, prays and eats. It aims to bring home the reality of the death penalty in Pakistan, where 494 people have been executed since the country’s moratorium on the capital punishment was lifted in 2014, and worldwide, where at the last count there were 21,000 people living on death row. The piece will be performed by well-known Pakistani actor Sarmad Khoosat at Bari studios in Lahore and streamed live online, where viewers can also follow a multi-media feed telling us more about Z’s story and tracking the last-ditch attempts by lawyers to save his life, as well as learning about real-life death row cases through photos, video interviews and more. No Time To Sleep will be screened at a World Day Against the Death Penalty event in the EU Parliament in Brussels, with UK screenings to be confirmed soon. The project follows Highlight Arts and Justice Project Pakistan’s collaborative project Intezaar (The Wait), a theatre piece about life on death row that toured universities, towns and villages across Pakistan in 2016 and 2017. Watch No Time To Sleep live at www.dawn.com, Tuesday 9 October – Wednesday 8 October, 8pm-8pm UK time. For details of UK screenings and other updates on No Time To Sleep, follow us on Twitter or sign up to our newsletter.